Bharat machinery works is a leading manufacturer and supplier of Yarn Knitting Machine in India. 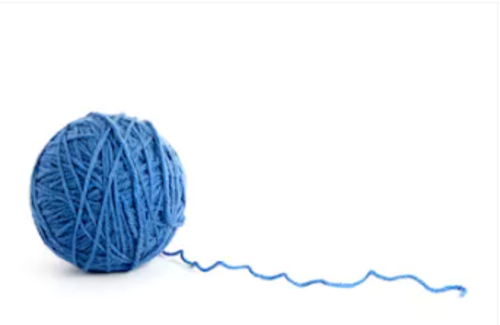 Single jersey circular knitting machines are used for making the fine quality fabric of yarn. 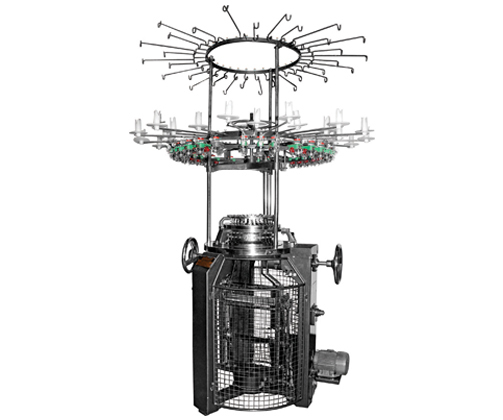 Our company has manufactured this machine for making yarns in various counts. For hassle-free working of Yarn Knitting Machine, we built these machines in sturdy single storey iron stand. We have also provided the arrangements to increase or decrease stitch density. The machine helps explicitly in even dying of the fabric by detecting the irregular tendency to dye the cloth with irregular shades causing dyeing troubles. Our Yarn Knitting Machine are known for their best quality among the clients. Along with 100% consumer satisfaction, we believe in providing the best quality machines, on-time delivery of products and after sale services.